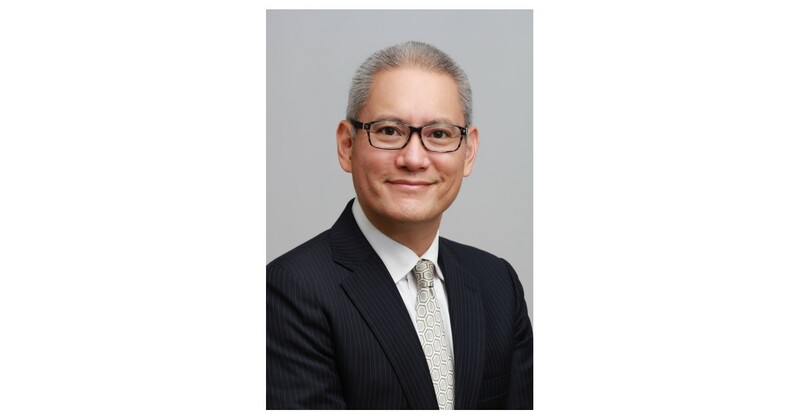 SINGAPORE–(BUSINESS WIRE)–Vincent Chew has joined PGIM Real Estate as an executive director and portfolio manager for PGIM Real Estate’s core investment strategy in Asia. PGIM Real Estate is the real estate investment business of PGIM, the $1 trillion global investment management businesses of U.S.-headquartered Prudential Financial, Inc. (NYSE:PRU). Chew is based in Singapore and reports to Benett Theseira, head of Asia Pacific. “Vincent brings to PGIM Real Estate more than two decades of Asia Pacific real estate experience. His deep understanding of real estate markets will be highly complementary to our existing platform as we continue to expand our core real estate portfolio in the region,” said Theseira. Chew joins from Allianz Real Estate, where he spent 10 years as director of Asia Pacific Investment Management and launched the team investing into real estate funds, partnership vehicles and direct assets across real estate sectors and risk profiles. Earlier, he spent 11 years at DTZ Debenham Tie Leung (now Cushman & Wakefield) in Hong Kong, initially in corporate real estate services and subsequently with the investment and corporate finance advisory teams. He began his career in architecture on the U.S. West Coast. Chew holds a bachelor’s degree in architecture from the University of California, Berkeley. He also earned master’s degrees in business administration and real estate development from the University of Southern California. PGIM Real Estate is one of the leading real estate investment managers in the Asia Pacific region with over $7 billion of assets under management and a longstanding presence since 1994. PGIM Real Estate’s latest pan-Asia core real estate strategy has begun to deploy capital in the region, including an office building in Seoul, a residential and office property in Tokyo, and two investments in Sydney—a prime office and retail development on George Street and a neighborhood necessity retail center. Chew will lead the effort to continue to drive this strategy in his new role.